Education is essential to remain competitive, but it’s often financed through some form of borrowing. Today, 70 percent of college graduates exit school with student debt, and these students carry more than $1.4 trillion dollars in loans. The average 2017 graduate will leave school with more than $37,000 in debt and an average payment higher than $350 a month. 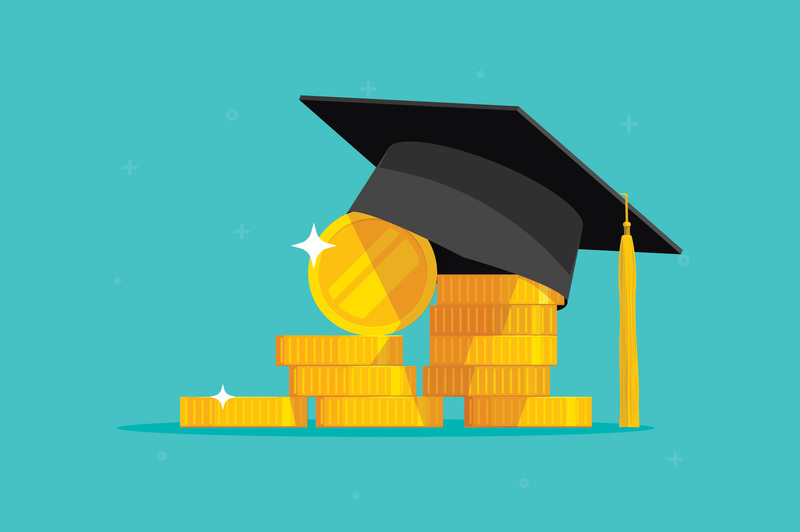 Kellogg Community College’s new Conquering Student Loan Debt Lifelong Learning class, we’ll discuss strategies that can assist, lessen or even eliminate student loan debt. The class costs $35 and will run from 6 to 8 p.m. Thursday, April 18, in Room 304 of KCC’s Lane-Thomas Building, on campus at 450 North Ave. in Battle Creek. If you have student loans, or are considering them, then you won’t want to miss this class! For more information about this or other KCC Lifelong Learning classes and events, email ll-info@kellogg.edu or call 269-965-4134.